Big Ten: Why is Rutgers behind in the fundraising game? 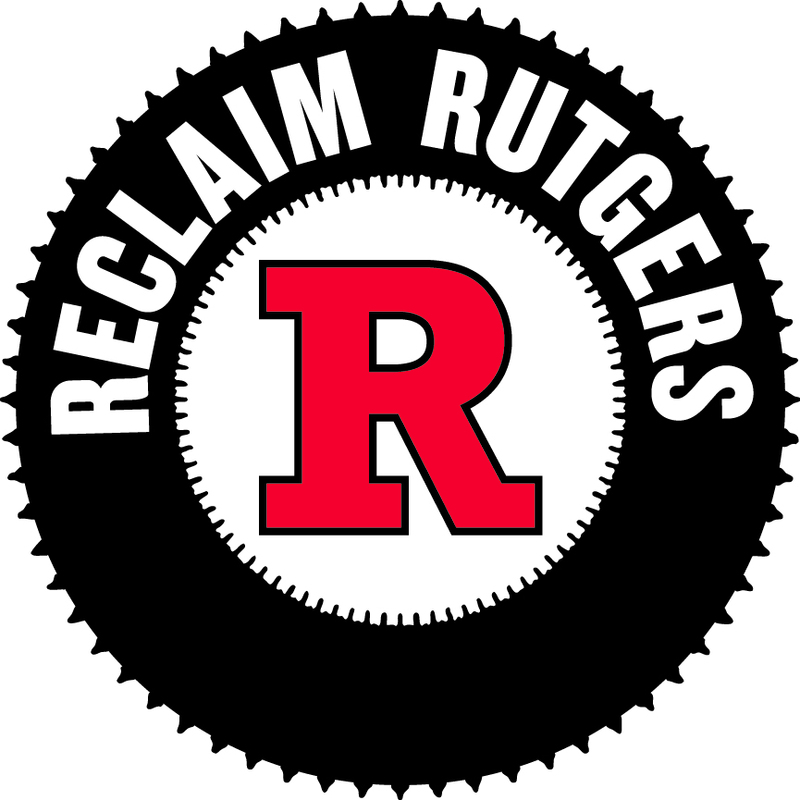 | Rutgers One is a coalition of students, staff, faculty and alumni united to defend quality public higher education. Big Ten: Why is Rutgers behind in the fundraising game? NEW BRUNSWICK — In the quest to raise money for Rutgers University, senior Keith Culbreth has been on the front lines. During the spring semester, the student manned cubicle No. 27 in the Rutgers Telefund call center in New Brunswick. He spent his evenings phoning graduating seniors, alumni and parents to ask them to make a contribution to the state’s largest university. Following a carefully-worded script, Culbreth began his pitch optimistically high: “Would you be willing to make a senior gift of $200?” he asked one graduating accounting major from Manalapan. His question was met with a moment of silence, then annoyance, before the caller abruptly hung up. Rutgers, one of the oldest and largest universities in the nation, has long had problems raising money. At the end of the last fiscal year, the school’s endowment stood at $783 million— ranking far below most universities its size, according to an annual study of college finances. And as its sports teams begin playing in the Big Ten athletic conference this month alongside Penn State, Ohio State, the University of Michigan and other NCAA Division 1 powerhouses, Rutgers’ modest bank account stands in sharp contrast to other members of the elite club it has joined. Among the 14 schools in the Big Ten, Rutgers’ endowment ranked dead last at the end of last year. Top-ranked University of Michigan had an $8.4 billion endowment — more than 10 times larger than Rutgers’ endowment. University officials say they are turning around the school’s fundraising efforts — bringing in a university-record $148 million in donations over the last 12 months for the fiscal year that ended in June. But they acknowledge the pressure is on to significantly step up fundraising, in part to offer scholarships and build new facilities to help its football and other athletic teams compete in the larger, wealthier Big Ten conference. This entry was posted in Athletics, Rutgers finances, Rutgers management. Bookmark the permalink.